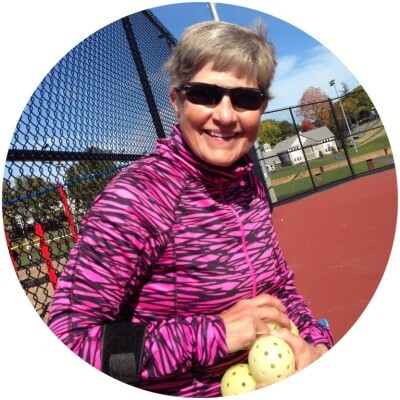 Want to learn to play Pickleball, the fastest growing sport in the nation? Pickleball is a cross between tennis, ping pong, and badminton and is played on a court smaller than a tennis court. It is a lot of fun and is easy to learn and can be played by all ages. This clinic meets once a week for an hour of instruction and runs for 4 weeks. 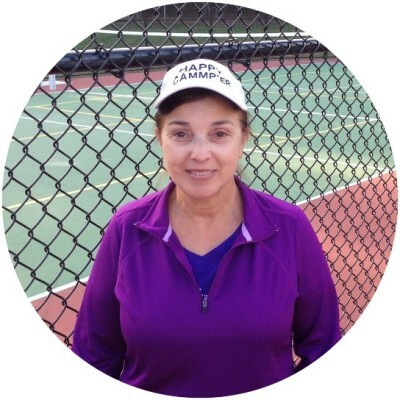 It is taught by certified Pickleball Instructors : Joanne Avey and Carol Walsh. Learn serves,dink shots, volleys lobs and strategy.